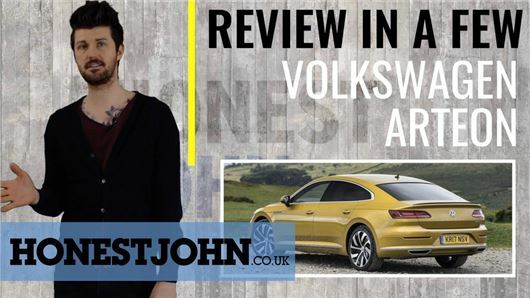 The Volkswagen Arteon has all the attributes of an amazing taxi: loads of rear space, a massive hatchback and reasonably priced (sort of) simplicity. So it's strange that it's the most exciting model Volkswagen has produced in recent memory, according to Mark. Watch to find out why. While you're here, please take a second to subscribe to our YouTube channel. Thanks. Hope you get that Gregg's sponsorship Mark !! !